Trivia: ANR recommended Sobhan Babu to play the role of police inspector. This was based on Dr. P. Sridevi's famous novel 'Kalateeta Vyaktulu'. It had a 100-day run in 4 centers. Trivia: This was the first social film for Sobhan Babu. He did a guest role as a NRI surgeon. Trivia: It had a 50-day run in 13 centers. Trivia: This was NTR's first dirctorial film and debut film of Ravikanth Nagaich as a cinematographer. This was debut film for actor Sarathi. NTR's name doesn't appear in the title credits as a director. 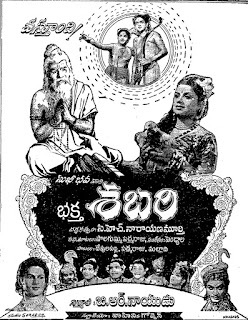 Trivia: Sobhan Babu done the role of Karuna, son of a preist. 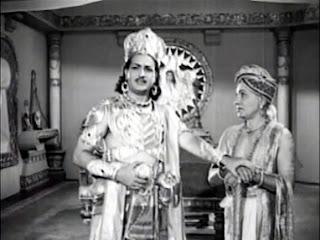 He did three or four scenes in this film and a song 'O Vannela chinnela vayyari momu chooda veduka' picturised on him, written by Malladi Ramakrishna Sastri, sung by Ghantasala. Sobhan names his son as Karuna, which was his role in this movie, born on 28 Sept 1959. Trivia: This is Sobhan Babu's debut film as an actor. He did the role of Gandharva Kumara. He received Rs. 200 as remuneration for this role. Vasantha Kumar Reddy was the publisher of the film magazine, 'Cine Rama'. Sobhan Babu was worked for only 3 days for his role on the sets. Sobhana Chalapathi Rao turned as Sobhan Babu from this film. This is a black and white film while the songs were picturised in colour. 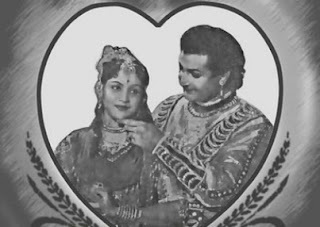 Jayasri Ammayi, the heroine, was mother of actress Jayachitra. Trivia: This was first Telugu film made with Rs. 25 lakhs. 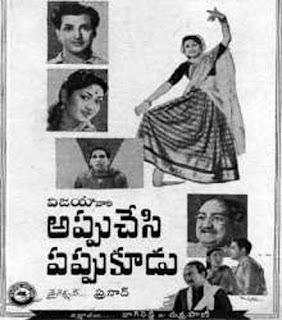 This was debut film for Kamalakara Kameswara Rao as a director. Banner: Vijaya Productions Pvt. Ltd.
Trivia: Chakrapani died during the production of this film in 1975 and this film was dedicated to him. Trivia: This was remade into Tamil as 'Manithan Maravillai', which was directed by Chakrapani and starred by Gemini Ganesan, Akkineni Nageswara Rao, Savitri and Jamuna. 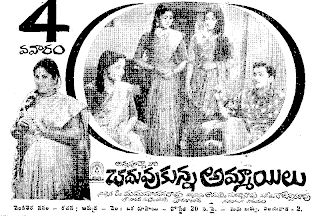 'Gundamma Katha' was NTR's 100th film, and 'Manithan Maravillai' was ANR's 100th film. Synopsis: Rao Bahadur Ramadasu (CSR) borrows from all and sundry, and spends relentlessly. Zamindar Diwan Bahadur Mukunda Rao (SVRanga Rao) is an innocent simpleton, and a good man. He is on the quest for the perfect match for his granddaughter Manjari (Savitri). Ramadasu wants his London-returned son, Dr. Raghu (Jaggaiah) to marry Manjari and take all of Mukunda Rao's assets. Trivia: This was the first film run 100 days in 11 centers.